Having been a part of the Real Estate Industry for 8 years, Chelsea in thrilled to put her years of knowledge to work for her clients! With an eye for details, from a home’s interior to the fine print of the contract, Chelsea will walk you through the process from start to finish. Communication is at the top of her priorities, keeping you advised of the progress of your sale, what is new on the market if you’re searching and making sure your questions are answered. Chelsea is a proud resident of St. Joseph County, having grown up here and now raising her son here. Her vast knowledge of the area makes her a vital asset to clients. 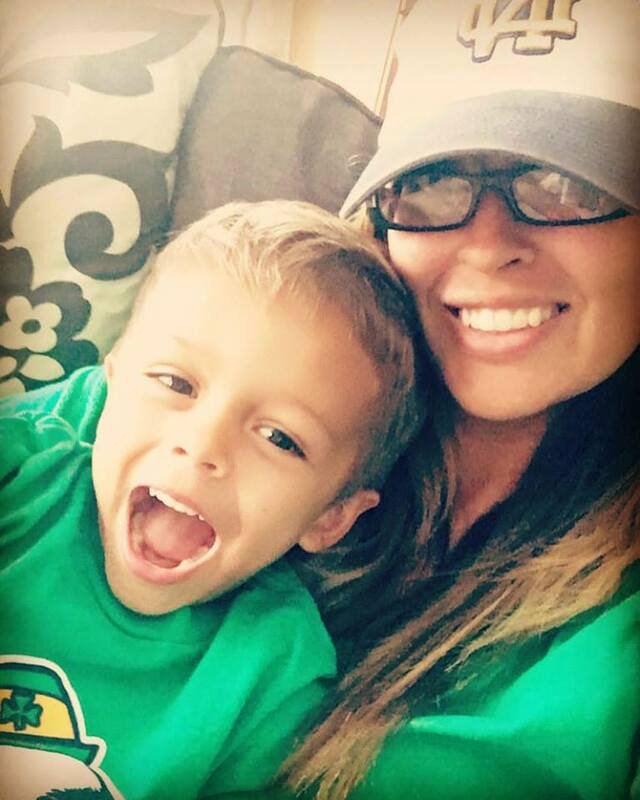 When not busy making her client’s dreams realities, you will find Chelsea enjoying her energetic son, relaxing with family & friends or cheering on the Irish.